The Admiral Theatre welcomes international ukulele virtuoso Taimane Gardner. 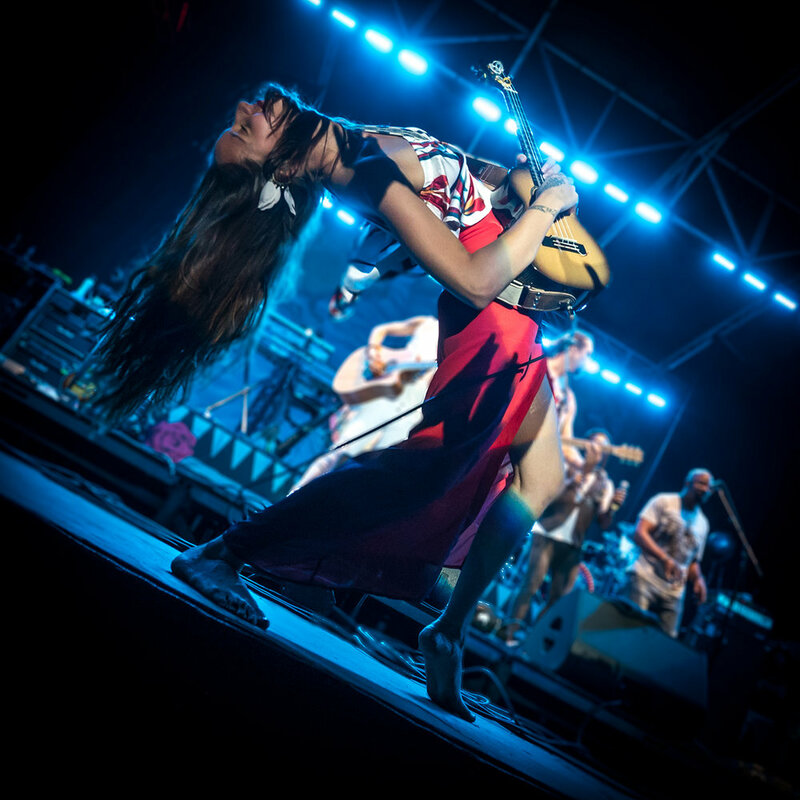 Famed for her dexterous touch, unique sound and passionate performances, Taimane visits Bremerton riding a giant wave of momentum following the 2018 release of her new album “Elemental.” Taimane entered the national psyche in 2017 selling out shows from coast to coast and performing at venerable venues Red Rocks Amphitheatre and the Gorge Amphitheatre. In 2018, Taimane made her debut at the famed Staples Center in Los Angeles electrifying an audience of over 20,000 people. A few days later, the Playing For Change organization (dedicated to bringing hope & inspiration through music) released Taimane’s video Pluto, earning over 100,000 views in a week. From Bach to rock, flamenco infernos to tribal hymns, Taimane creates an enthralling experience that uplifts all. Come see the passion, talent and grace that have garnered Taimane over 8 million video views and a legion of fans worldwide. Hawaiian-style tender roast pork with banana leaves served with Okinawan purple sweet potatoes and Spam fried rice. Bremerton's world-famous McGavin's Bakery presents German Chocolate Cake: Made with layers of chocolate cake between layers of creamy custard-like coconut pecan filling, and iced with a rich chocolate icing. This is a rich, moist and delightful dessert.